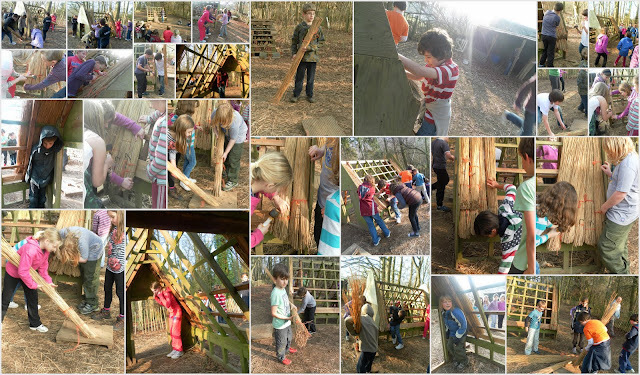 This afternoon saw the children take part in two very different activities. Again, they were split into two groups, changing over halfway through the afternoon. 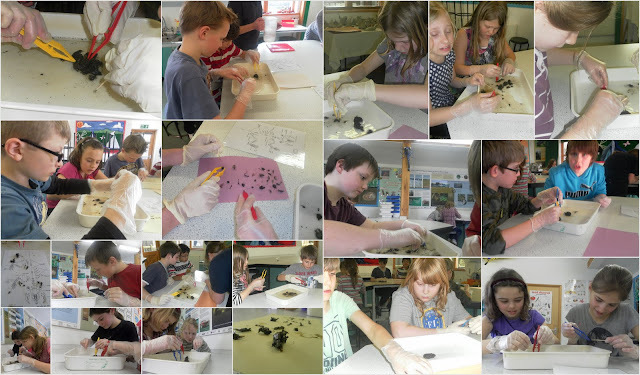 Owl pellet dissection was incredible, although the looks on some of the children's faces may suggest otherwise! It was simply incredible discovering the wide range of bones which the owls had been unable to digest. And so ended another great day. It looks like you have all had a fabulous day! You have been so lucky with the weather. I'm jealous that I wasn't with you, not that we didn't also have a great day back at school. 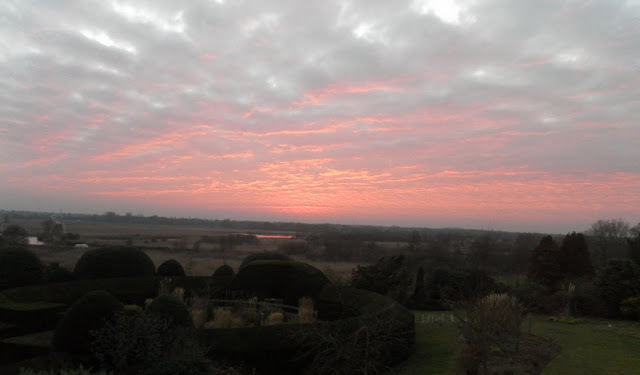 Have a good night's sleep and a great day tomorrow.